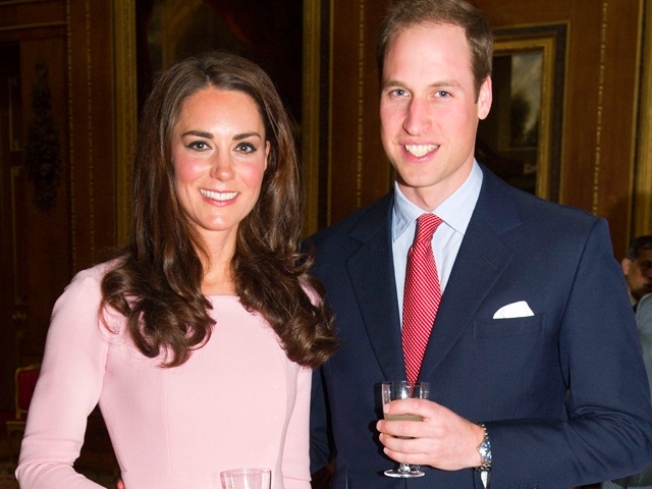 Duke and duchess forgo wine for water while on their Diamond Jubilee tour. Catherine, Duchess of Cambridge and Prince William, Duke of Cambridge talk children while on Diamond Jubilee Tour. 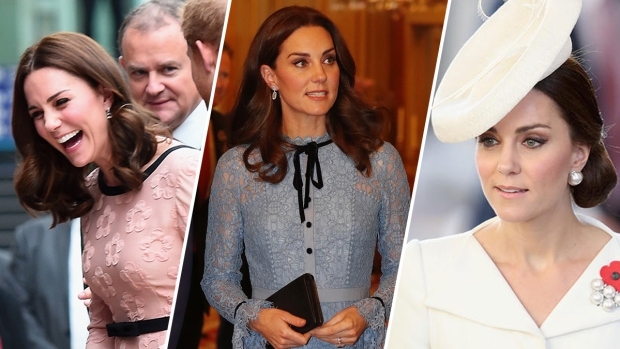 There's something about Kate Middleton's overseas eatingetiquette that seems to spark the imagination of a perpetually royal-bumpwatching world. And just one day into her and Prince William's Diamond Jubilee tour of the South Pacific, the rumors struck again. The culprit this time? Kate's choice of beverage. Make that her choice of nonalcoholic beverage. Unfounded (for now) reports that a royal heir may already be on the way were ignited last night when the 30-year-old Duchess of Cambridge turned down a glass of wine at a state banquet dinner in Singapore, opting instead for water during two toasts made in honor of the queen. 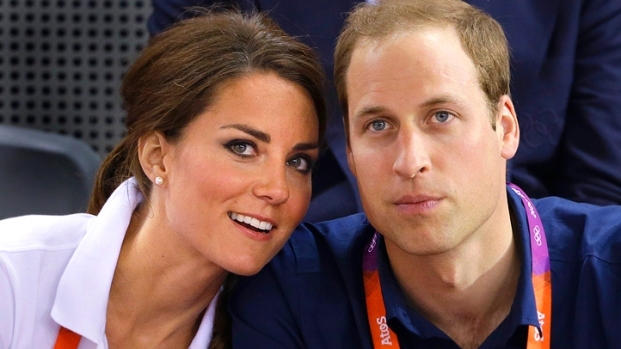 Granted, so did William, so perhaps the jet-lagged duo just didn't want to get royally sloshed on their first, much-photographed night out. Or, maybe the collective wishes of the tabloid and royalist worlds will come true and a happy announcement will be following their globetrotting tour. William, for one, certainly seems on board with that. The second day of the Singapore leg of their trip brought the royal couple to visit the city's new park, Gardens by the Bay (Kate donned a white Alexander McQueen dress for the occasion), before meeting up with local kids and touring a Rolls Royce factory that makes plane engines (after a wardrobe quick-change that saw her turned out in a cream Raoul dress with red and black print). During one of their stops today, a visit to the Rainbow Centre, where they met young students, William was asked how many kids he would like to have and by all accounts didn't hesitate before offering up his response, "Two." Of course, he also answered another burning student question that doesn't seem to be generating quite as many headlines. When asked what superpower the second in line to the throne would like, he said, "That's a hard question. I'm not sure. I'll have to think about it. I think invisibility." Meanwhile, Will, Kate and her nonexistent baby bump will make their way back out later today, as they're set to wrap up their day with an official reception in town. Where all eyes, no doubt, will be on the contents of her glass.